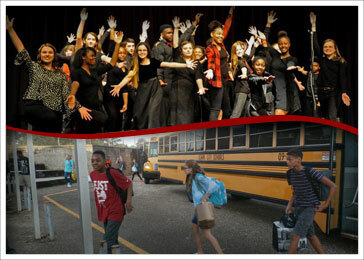 D. A. Smith Middle School: Latest News - SMS Student Sweeps ASEF! 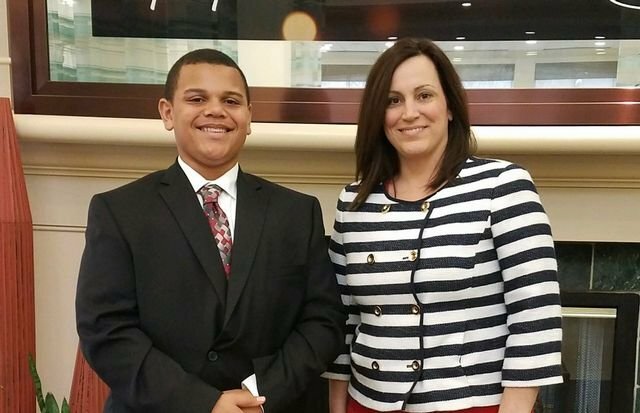 SMS Student, Riley Jordan, travelled to Huntsville on April 5-6 with his 8th grade science teacher, Mrs. Wendy Sammons, to participate in the Annual Alabama Science and Engineering Fair at the University of Alabama campus. Before it was over, Riley had accumulated an impressive number of awards in the Junior Division, including: Best in Show Grand Award, U.S. Army Science & Engineering Award, Association of Energy Engineers Outstanding Project in Engineering Award, The Boeing Company Grand Award, American Institution of Aeronautics & Astronautics 1st Place Award, Alabama Modeling & Simulation Council 1st Place Award, Teledyne Brown Best In Show, as well as 3rd Place Overall for ASEF, and $375.00 in prize money. Riley is an outstanding student and a fine example of what can be accomplished when dedicated teachers support student goals. That's how we roll at SMS!